Madrid is a city full of the richest culture, deep tradition and vibrant street life. 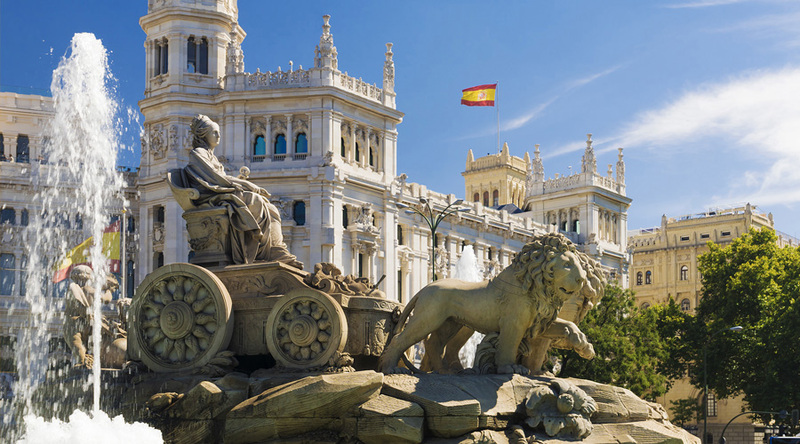 The Spanish capital is majestic and beautiful and offers a wide variety of activities from countless museums to wide open green spaces. 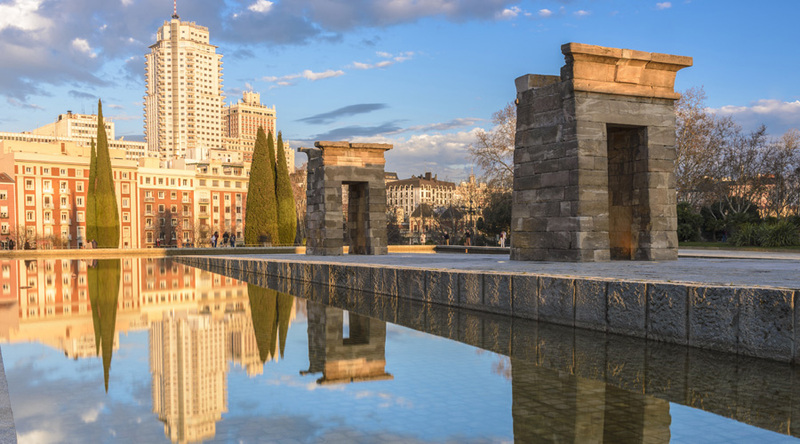 Madrid is home to the Prado, the Reina Sofia and the Thyssen-Bornemisza, the three most important art galleries in the whole of Spain. Reina Sofia Museum: a former hospital, the Reina Sofia is a real treasure house of contemporary art, with its highlight being Picasso’s ‘Guernica’. Thyssen-Bornemisza Museum: with over 1,000 artworks on display this gallery is home to art from the late 13th century to the 20th century and includes works by Degas, Chagall and Caravaggio. Warner Brothers Park: for some fun down time, this is a fantastic theme park with plenty of rides, shows and more! 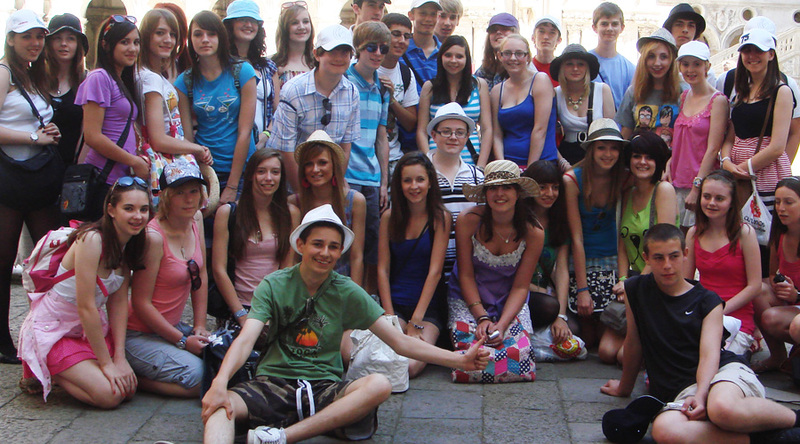 Our groups stay either in centrally-located youth hostels or 2 and 3 star hotels, also situated in the heart of Madrid, within easy reach of the many sites this city has to offer. Travel to Madrid by air and transfer to your accommodation. Free time to explore the local area. Morning’s guided visit of the Prado Museum. Afternoon guided visit of Reina Sofia Museum. Evening enjoy a Flamenco show. Full day visit to El Escorial and Segovia, where you can enjoy a guided visit to the Monastery from where the Spanish Empire was ruled. Return to Madrid for evening meal. Morning’s guided tour of the Thyssen-Bornemisza Museum. Afternoon visit to the Real Madrid Football Stadium. 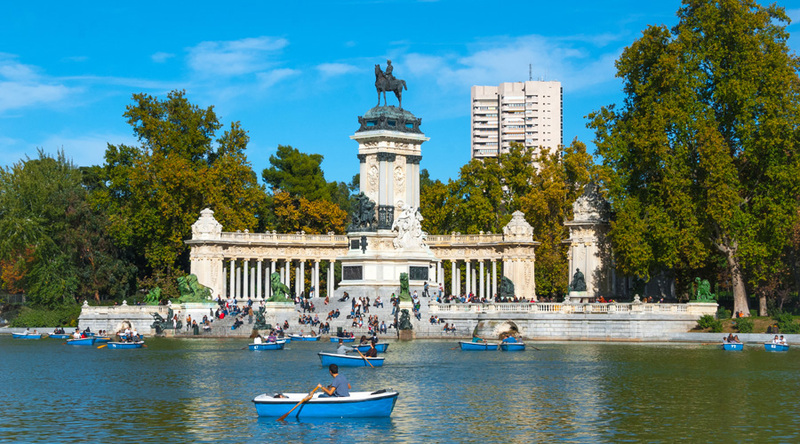 Return to the accommodation centre for evening meal and enjoy the evening in the beautiful Retiro Park. Your last breakfast at the hotel before meeting the coach and transfer to Madrid airport for your flight home.